Giulia Valle photo by Juan Miguel Morales. 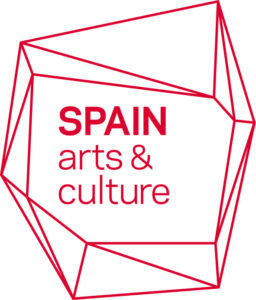 Presented with support from Spain Arts & Culture. 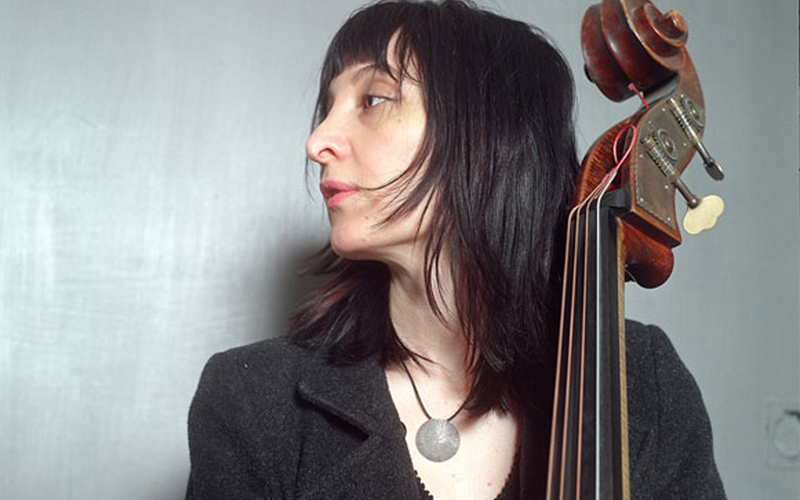 The remarkable Barcelona-based composer/bassist returns to the Earshot stage, playing emotional, nuanced jazz, where folk cadences, fanfare, and free-jazz sensibility fly as one. Her new trio includes similarly eclectic pianist Aruán Ortiz and rising drummer Kush Abadey, a veteran of the Wallace Roney Quintet. Co-presented with Cornish Presents.